Olivia Holt, performer of BEARS anthem “Carry On” and Star of Disney Channel’s “I Didn’t Do It,” hosted a special screening of Disneynature’s BEARS on the Walt Disney Studios lot this past Saturday, April 5th. Care to win an assorted case of Frozen Bean products? It looks like the leading manufacturer of specialty desserts and beverages for the food service industry is trying to go direct to the consumer. Enter before 4/26 for your chance to see if they have a chance going that route. US only. The Frozen Bean is a leading manufacturer of specialty desserts and beverages for the food service industry. They use only the finest ingredients sourced from around the world, delivering products that far exceed the market in taste and quality. Their research staff has developed delectable blends of specialty desserts and beverages that are simple to make and served as your own gourmet treats. In the market for some furniture? If you win here, you'll get to pickup $300 of goodies from the folks at Epoch Design. They seem to have a wide selection of items, and $300 will put a big dent into some of the larger items, or pickup a smaller item or two for free. Enter throughout what's left of the month of April. Good luck. People have been asking for a mattress giveaway and I found one. It is only a twin size mattress, but none the less the giveaway runs through the end of the month and is open to US residents, 13 and over. Join the GODIVA Chocolate Rewards Club today and gain instant access to exclusive member benefits. PLUS Godiva Chocolate Notes, your monthly e-newsletter with member-only offers & new product announcements. 1. 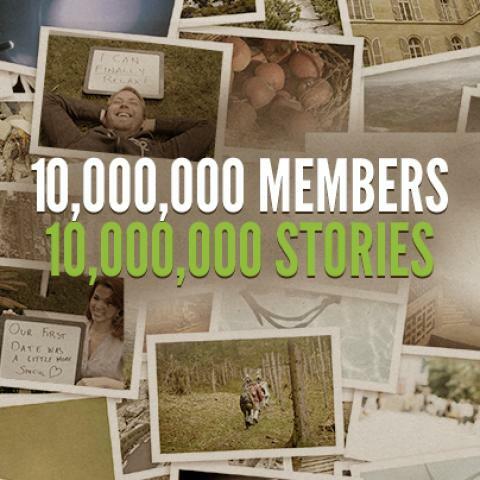 Tell us your Swagbucks Story in a single picture – be creative, have fun, and keep it positive! Think about what Swagbucks has done for or meant to you, and then have fun capturing it in a single picture where you hold a sign telling them what it means. Take some time this weekend get your entry ready! 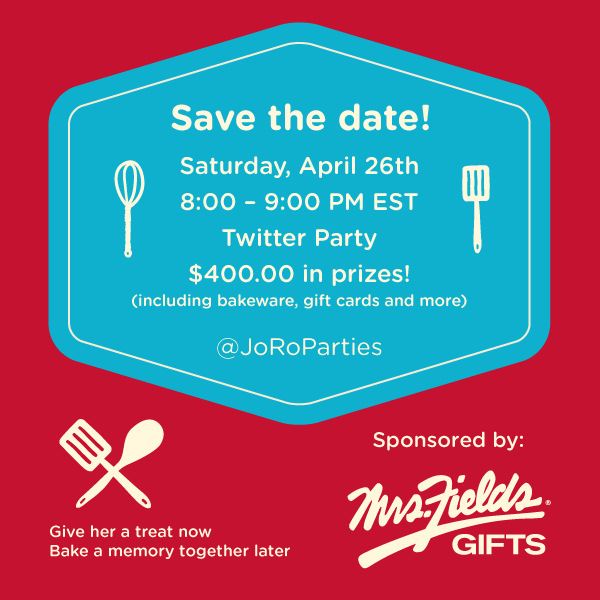 Check out this Twitter party coming up on April 26th with $400 in prizes. For more information on the Save the Date! Twitter Party, visit Rosey the Coupon Coach. Pirate Booty is a snack we first ran across what seems like decades ago. It has a great white cheddar flavoring and is baked so is healthier than your typically fried snacks, like potato chips. Here's a chance to win some for yourself. The prize is the Rio-themed version of the snack. You have through 4/27 to enter to win. Did you know the 3D printing market is already a multi-billion dollar industry? I've been reading more and more about them lately and toying with jumping onto the bandwagon. I think it would be cool to be able to create models with my son and press "print" or, even better, download other people's models to print. I certainly can't design something like the colossium in Rome, that others already have. Makism 3D Corp is looking to bring this reality to more users ready to use straight out of the box with little setup. The Makism 3D Printers line is called Wideboy and starts at just $1,500. Okay, still not yet priced for the masses, but they hope to make 3D printing as easy as printing a document on your inkjet printer. Swagbucks is at it again with a new set of limited-time Collector's Bills. Starting Monday, April 14th through April 22nd, you have the chance to win the Peeple's Choice Collector's Bills via Swagbucks Search. What are Collector's Bills? When you use Swagbucks Search for your normal online search needs, you can randomly win these special Swagbucks Bills. Collect all 4 bills by April 22nd, and you'll automatically receive a 15 SB bonus. 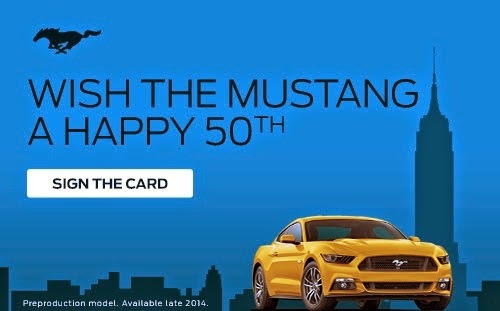 Help set the record for most eCard signatures collected and celebrate the 50th birthday of the Ford Mustang. Okay, I only signed on to help promote this giveaway because of the name of the brewery: SniffingButt Dog Bone Brewery. I didn't care what the prize was... :) If you want to enter to win some dog treats made from beer grain and a couple of beer mugs, enter before 4/30 for your chance to win. US only. This review was written by Bargain Hound. This giveaway is brought to you by SniffingButt Dog Bone Brewery! Bargain Hound reviewed these dog treats for her dogs. You can read the entire review here. The company is giving away 1 bag of beer grain dog treats and 2 beer glasses to one lucky reader! Just fill out the Giveaway Tools below, to enter to win. This is open to US residents, and will end on 4/30 at 11:59 PM EST. I like helping other bloggers celebrate milestones, especially when they want to giveaway cash, and especially when the giveaway is open worldwide. 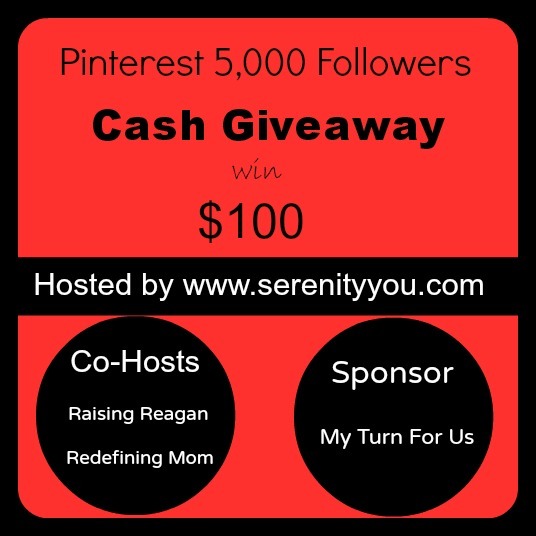 Congrats to Natasha @ Serenity You for getting to 5,000 Pinterest followers. (She is the "I" below") For me, I'm close to that milestone at just over 4,800. This ends on May 8th. I reached 5,000 followers on Pinterest. As of today I have 5,310 followers!! 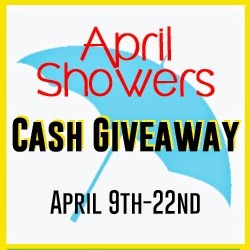 To celebrate I am having a Cash Giveaway! We have here an upcoming giveaway that will bring fun to your entire family. 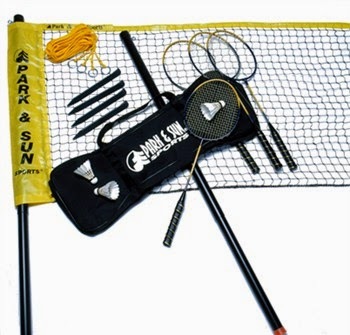 Entrants will have the chance to win a Pro and Tournament Badminton Sets. These are complete sets with everything you will need for tons of fun. You will get 2 FREE Link in this giveaway with Co-Host spots available for $3 that gives you 3 additional links (of your choice). The total value of both sets is $175.00. Spring is definitely here. Whether or not it really feels like spring is another story. It is still relatively cooler than usual here. We have a trio of prizes available to a trio of winners. If you win, you'll have another reason to think spring. Good luck. Continental US only, through 4/30. yard and garden for Spring. Lets take a look at the prize package products. Can you use a new rug for your home? Be sure to check out what Mohawk has to offer and enter to win a $150 gift card towards any rug. We're open to US residents only for now. This ends 5/4. 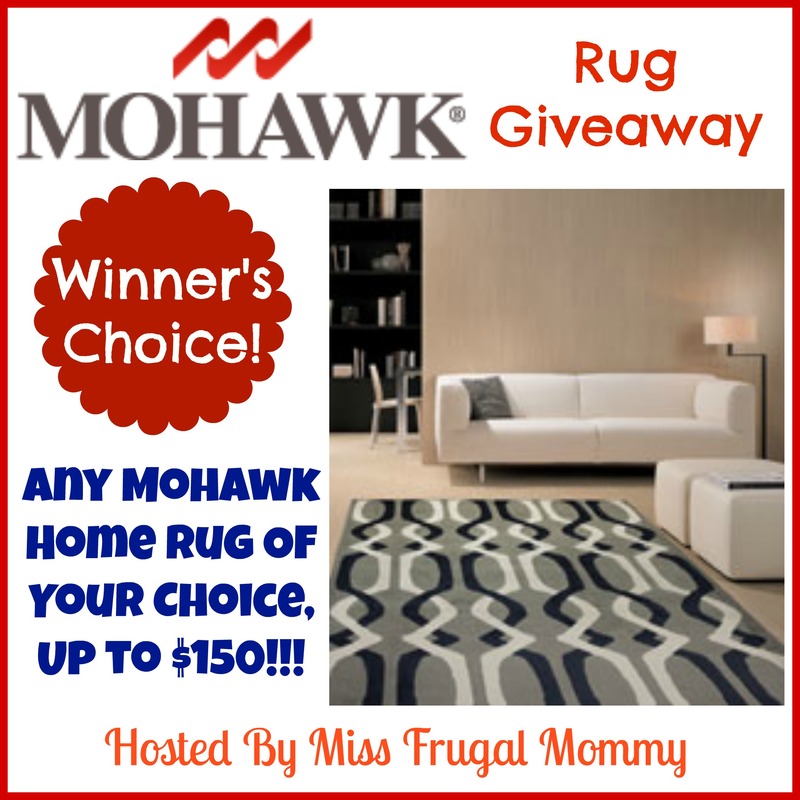 Welcome to the Mohawk Rug Giveaway! "Mohawk sells floor covering and textiles for every room in the home and for every commercial application. Hardwood flooring, laminate flooring, ceramic tile flooring, stone and marble flooring and, via an exclusive distribution agreement with Congoleum, vinyl sheet flooring are among the newest Mohawk product offerings. What’s more, the company now offers woven bedspreads, tapestries, pillows, throws and window blinds. Mohawk products are found in major retailers across the country and the world. From Home Depot to Bloomingdales, from Lowe’s to Macy’s, from Target and Wal-Mart to specialty boutiques in large cities and small towns. Mohawk is making the world a more beautiful place." We have a fantastic giveaway going on here. 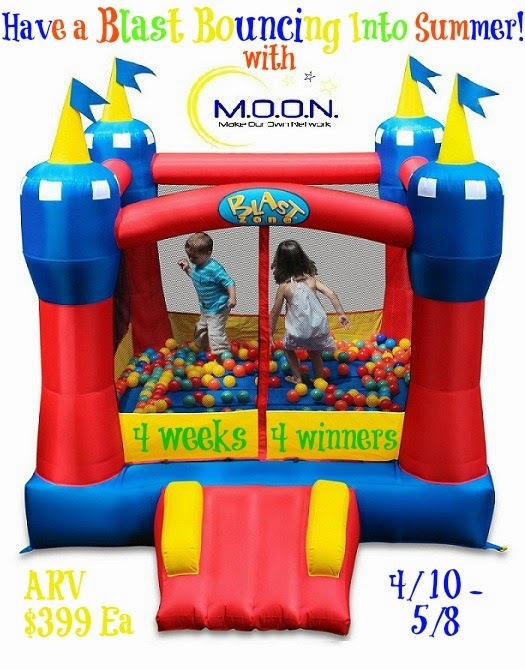 We're giving away four, yes, FOUR, bounce houses. One per week from now through 5/8. So, if you enter early, you'll have four chances to win, enter next week, only three, and so on... until only one chance if you enter on the last day/week. I'll be posting a review of a Hydro Rush Water Park before the third week. The weather here in Boston still hasn't supported breaking it out yet. In theaters July 18th is the next Disney film in the Planes franchise, Fire & Rescue. 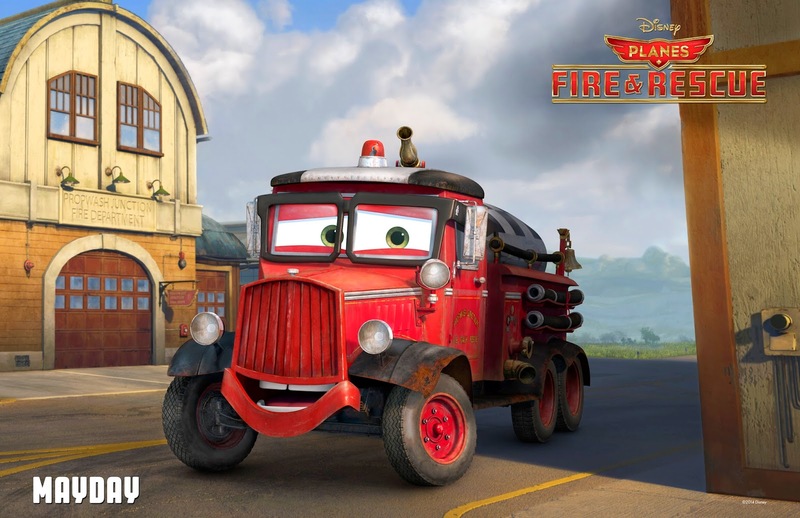 The Planes: Fire & Rescue movie is a comedy-adventure in which Dusty joins forces with a dynamic crew of elite firefighting aircraft and learns what it takes to become a true hero. 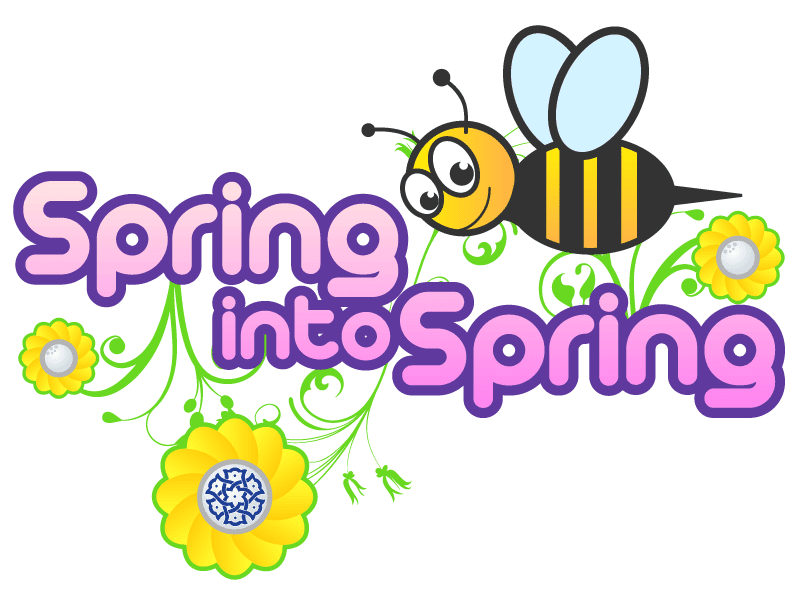 Welcome to our next installment of the Subscription Spring giveaway event. Patti presents the review below (she's the "I"), and then you'll find a giveaway at the end where US residents have until 5/12 to enter to #win their own three month subscription. 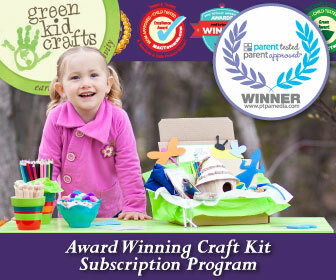 I have really been looking forward to receiving our Green Kid Crafts box. As a mom who home schools some of her children and likes to live out her ' being a scientist' fantasies vicariously through her kids, Green Kid Crafts ticked a lot of boxes before it even arrived. No, this is not a late April Fool's joke. We really are giving away $500 cash (via PayPal). I'm sure you can find something to do with it if you win. Feel free to share if you have any left. Be sure to get your entries in before 4/22. Good luck. This is open worldwide. 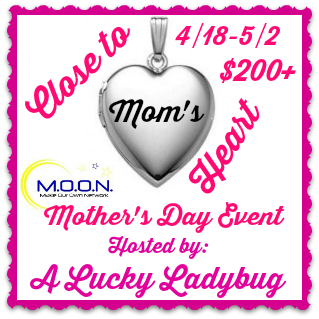 What do you think the most interesting thing the winner can personalize on the locket would be? Interested in participating in the blogger opp? Sign up before 4/15 to join in on the fun. You'll get a free link if you are a member of the M.O.O.N. 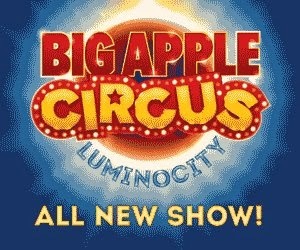 group, which is free to join. Pin your favorite recipes with inspiration from the Marzetti Pinterest board for a chance to win a $250 gift card and coupons from Marzetti. Ends April 30th, 2014. 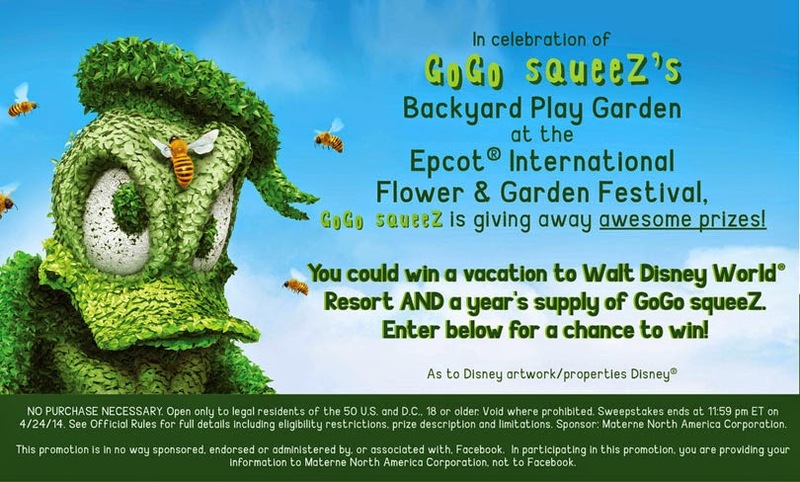 Enter to win a vacation for four to Walt Disney World Resort and a year's supply of GoGo squeeZ. Ends 4/24. I first ran across GoGo squeeZ at the Life is Good Festival and my son is now hooked on them. You gotta see all the different flavors they offer. 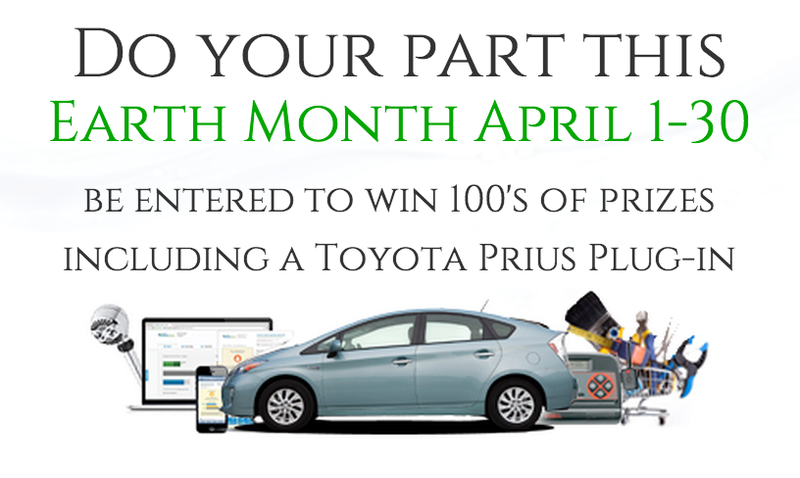 Pledge to reduce your water usage during Earth Month and be entered to win a Toyota Prius hybrid. Daily prizes, too. 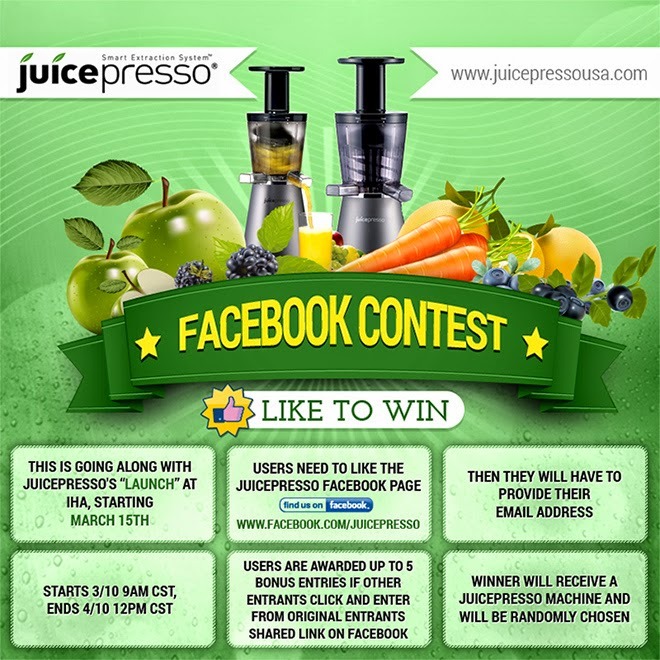 Don't miss out on your chance to win a $450 Juicepresso. Giveaway ends 4/10 so two days left. Patented one-piece extraction system (three-in-one extractor systems, merges the auger, strainer and rotating brush components and dishwasher safe). 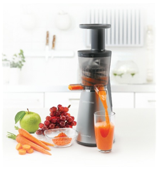 Make more than just juice, you can make soups, pancakes, organic baby food, etc. I almost forgot this was coming up. 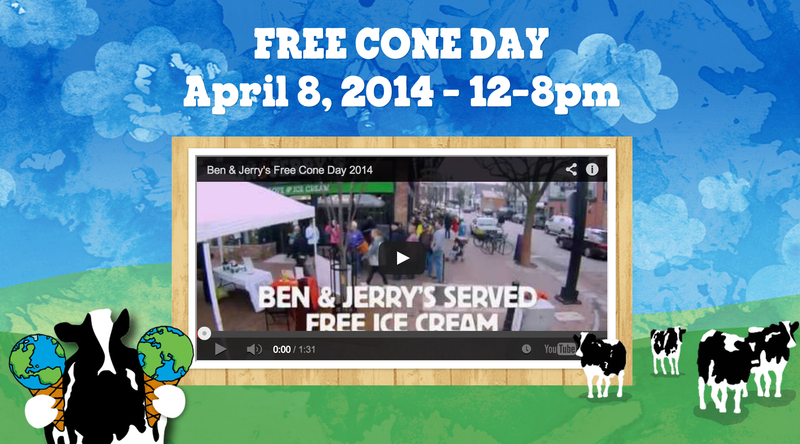 Help Ben & Jerry's celebrate their anniversary. The odds of winning something like this are pretty slim, but, hey, someone has to win it. 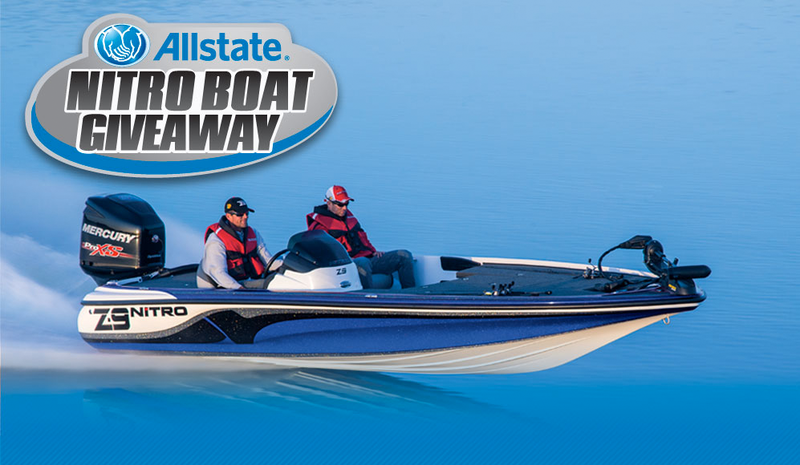 Grand prize is a 2014 Nitro Z9 Boat with trailer, standard equipment and Mercury 250 HP motor, worth nearly $40,000. Daily entries accepted through October 15th, 2014. Good luck. Being a big fan of Peeps, I'm starting to like all these Easter-related giveaways. I made a special trip to Dunkin Donuts this morning to pickup a Peeps donut. Those things are good. And, here's a chance to win a whole bunch of the Peeps. And some Ring Pops, too. Are you a fan of Peeps? If so, enter before 4/19 if you want to win. If you don't want to win, enter anyways and send the prize to me... :) Good luck. I've reviewed quite a few speakers / headsets here. Groupon has a deal for Beats by Dre Solo HD Headphones. $149.99 instead of $199.99. They're of the same class as the Flips headphones I reviewed. 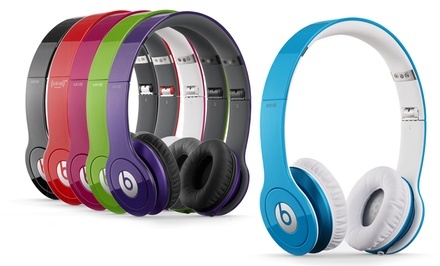 Amazon sells the Beats headphones for from $145.99 all the way up to $175, depending upon color. Athena from over at The Stuff of Success got to try out Soap Nuts, a laundry detergent that grows on trees. Below is her findings from the trial and a giveaway to win some for yourself. The giveaway is US only and ends on 4/19. Good luck. I have been wanting to try Soap Nuts for some time now. Imagine a soap nut that grows on trees?! No chemicals, nothing toxic, totally organic, good for the environment and safe for my children. All of Green Virgin Products soap nuts come with a 30 day money back warrantee. Soap nuts are the fruit of the Chinese Soap Berry Tree which are harvested and then dried in the sun. The soap nut contains a natural soap called Saponin which has cleaning abilities equal to toxic chemicals. Hypo-allergenic which is quite important for our family and all our varied allergies. The folks at Harbor Freight Tools are giving away a gas generator worth $500. Are you prepared for the next long power outage? 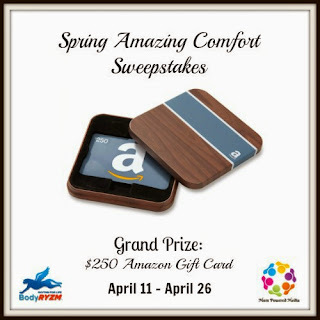 Like their Facebook page and enter to win before end of month/April. Yeah, most bloggers are female, I've signed up for groups like Mom it Forward and I'm a Moms Connect Member, among other mommy-centric groups. Occasionally, there are daddy blogger groups, too. This time, we're crashing the 2014 Ultimate Blog Party #UBP14. If you're a blogger, stop by and introduce yourself. Link up to one and only one group for the chance to win some interesting prizes. See you around and hope you like what we do with the place. Do you have the chops to win a Four 3-day Park HopperTM tickets for Disneyland® or Walt Disney World® Florida? Pick a song from Mary Poppins & submit your 30 sec video to the #DisneySingIntoSpring video contest now thru 4/18. Find out the details here: http://brnd.at/2n.